OSHA Implements a 78% Increase in Penalties- Is Your Office Compliant? 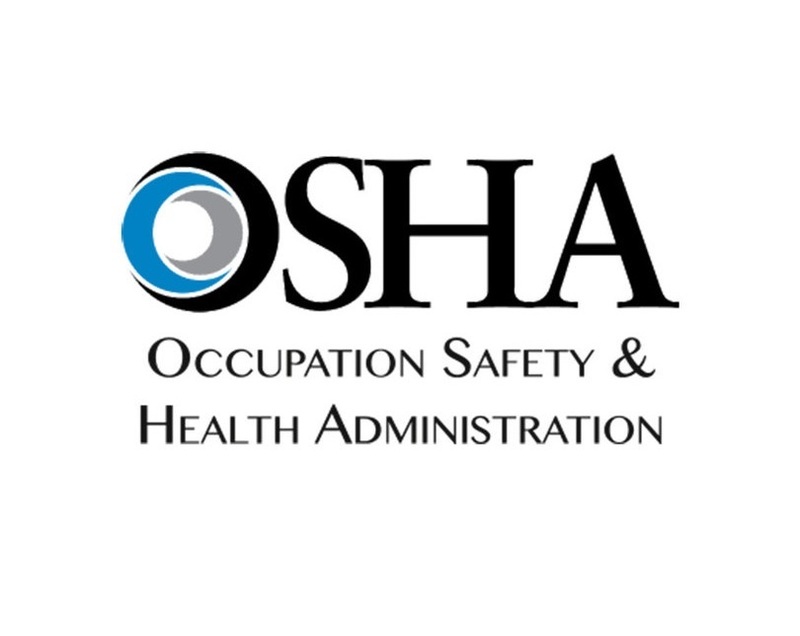 The Occupational Safety and Health Administration (OSHA) just issued new penalty adjustments that will go into effect this month, based on recent legislation that requires federal agencies to adjust their civil penalties to account for inflation. It has been more than 25 years since OSHA last adjusted their maximum penalties, therefor an increase of 78% will be implemented. Moving forward, penalties will be adjusted each year for inflation. 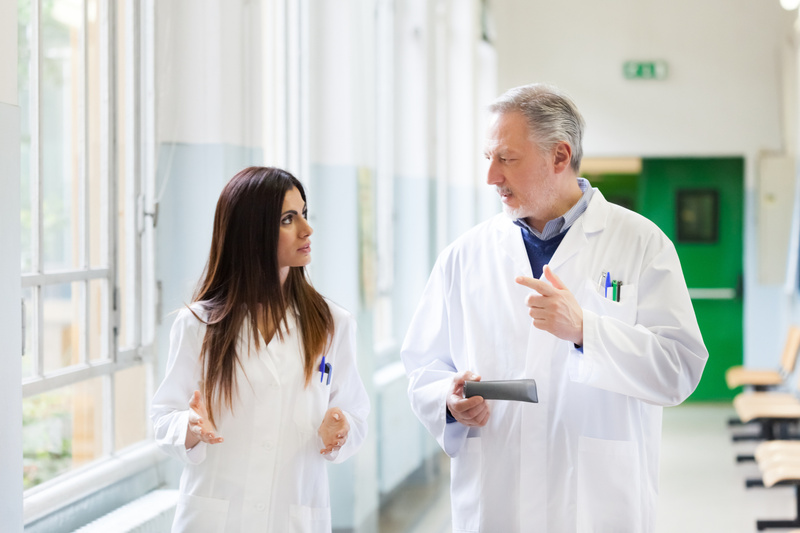 Now more than ever, it is imperative for medical offices to be proactive to ensure their compliance. To provide guidance to field staff on the implementation of the new penalties, OSHA issued revisions to its Field Operations Manual. To address the impact of these penalty increases on smaller businesses, OSHA will continue to provide penalty reductions based on the size of the employer and other factors. States that operate their own Occupational Safety and Health Plans are required to adopt maximum penalty levels that are at least as effective as Federal OSHA's. Contact MEDSAFE www.medsafe.com or (888)-MED-SAFE for compliance assistance or questions.